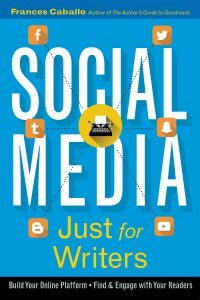 Learn about the new Instagram algorithm in this week’s Indie Author Update as well as how to launch a book. 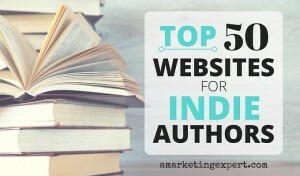 Don’t miss Dave Chesson’s post on SEO for the indie author either. And while Facebook announces its algorithm revisions without assigning names to the changed algorithms, Google does assign monikers to its changes. In August 2012, Google introduced its mighty Pirate update, followed by one of the most famous updates in September 2014, Panda. You could practically hear SEO experts wail across the internet as they anguished over what the changes would mean for them and their clients’ websites.